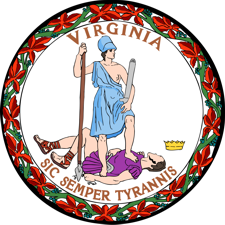 At the request of Knife Rights, Virginia Representative Michael Webert has introduced HB 890 that would allow the possession of switchblade knives with a CCW permit. Given the difficult political situation in Virginia at this time, this bill is not expected to move anytime soon. Filing at this time ensures the bill is in the queue, ready to go. If and when circumstances change, there will be an amendment to improve some troublesome language that was inadvertently included. Stay tuned and we’ll let you know to contact your legislators if and when appropriate.